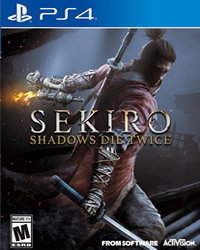 In Sekiro Shadows The Twice, there are the so-called Prosthetic Tools, these modules serve as secondary weapons for your prosthetic arm. In this guide we show you all the locations, so where you can find each Prosthetic Tool. Once you have found a Prosthetic Tool, you can return it to the Sculptor in the Dilapidated Temple so he can attach it to your arm. 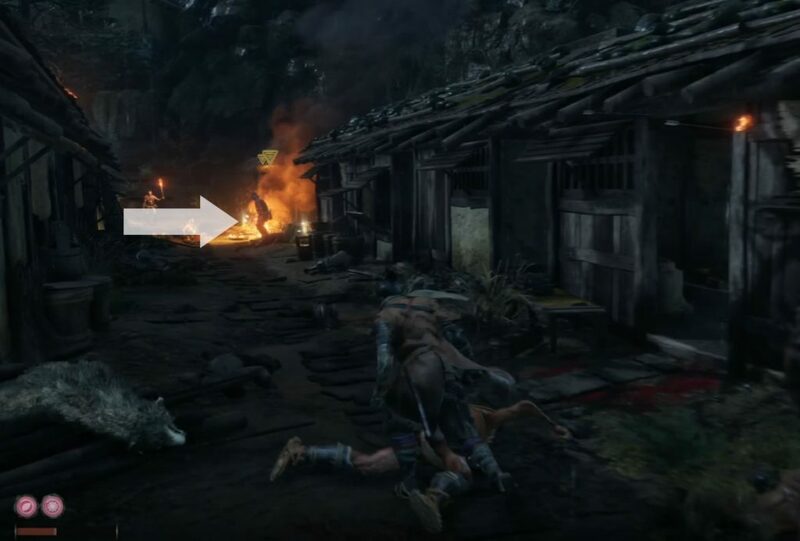 Then upgrade it to inventory and press the Triangle button (PS4) / Y (Xbox One) to toggle between the selected tools. 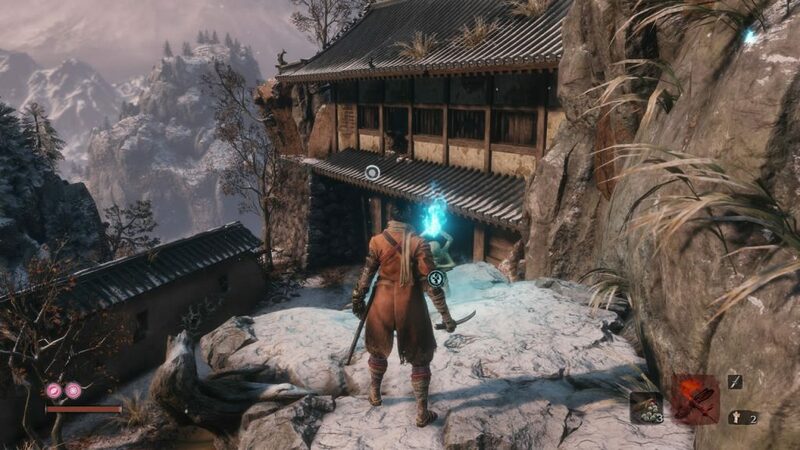 More Guides and News about Sekiro: Shadows Die Twice you will find on our overview page. 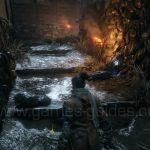 Right in the next building as soon as you reach the checkpoint "Outskirts Wall – Gate Path". From the figure of the sculptor you can jump with the grapple through a hole in the building, you see it directly from there. On the left side next to a corpse you will find the module. 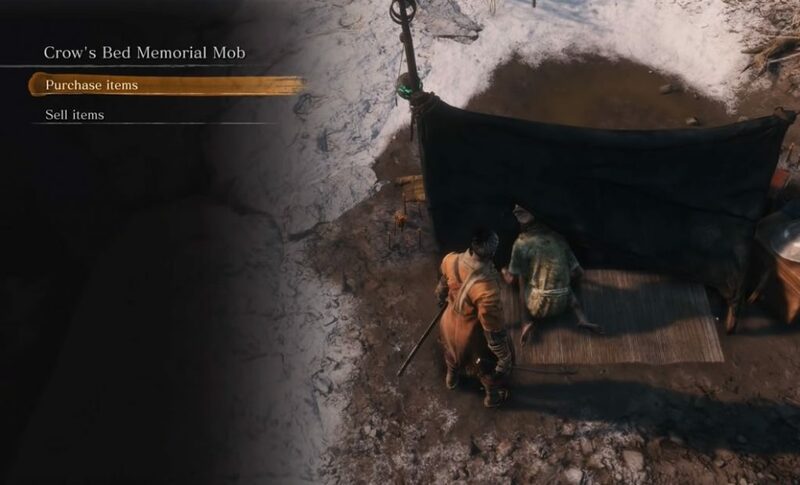 You can buy the tool from the hidden merchant, Memorial Mob! It costs 500 Sen. Immediately after the first tool you will come to General Naomori Kawarada. Go past him and take the left path downhill. Then you have to go left to the top of the small mountain. Here we have a video guide. You will find this tool Directly in a campfire. 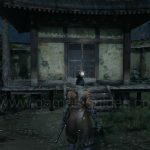 On your way to the estate you will come to a path between small huts, at the end some enemies and you see the campfire. You will find this module right after the flame run module, run up the stairs and talk to the man leaning against the wall. Then the next street turns left, a few meters further on the left side there is a small area with a hut. In front of it are two guards which you can eavesdrop on. The denture module is hidden in this hut.